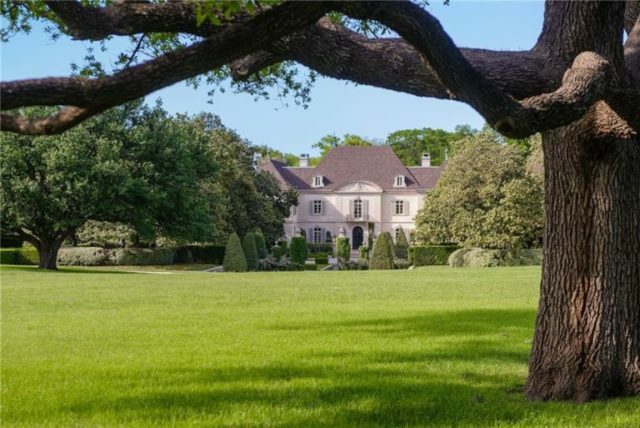 When the Walnut Place Estate — the former Crespi Estate — sold at auction last year, it went for a record $36.2 million, and to a familiar buyer — Dallas developer Mehrdad Moayedi. Word came this week that Moayedi has finished up some renovations, and has put it back on the market for a cool $38.5 million. The Dallas Business Journal has details of the listing, which is not on MLS. Allie Beth Allman and Kyle Crews have the listing for the 28,000-square-foot, 10-bedroom, 12-bath mansion that was once listed for a whopping $135 million. 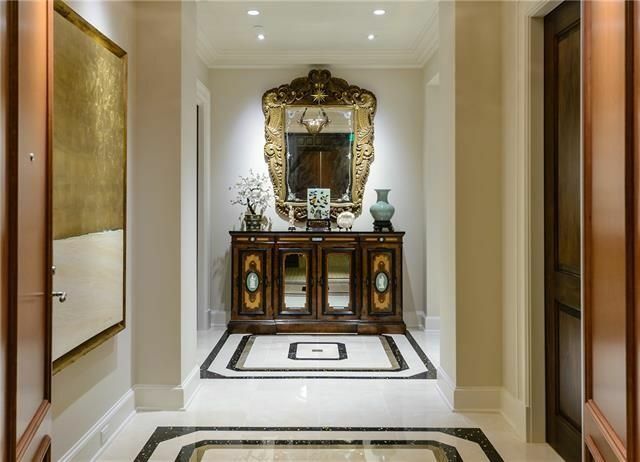 The mansion was home to former Dallas Stars and Texas Rangers owner Tom Hicks, before he sold to Andy Beal, who then put it up for auction with Concierge Auctions, which led to Moayedi’s opportunity to snap up the property. 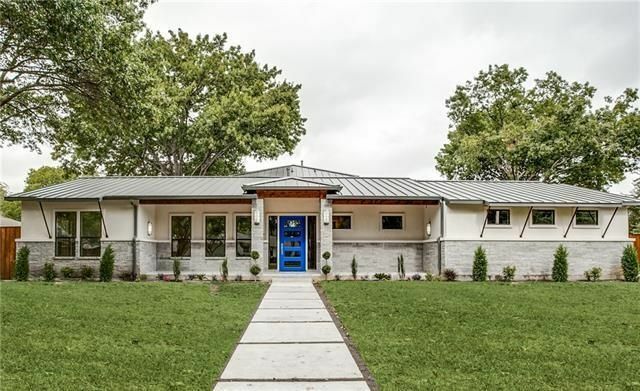 Update, 6:00 pm: Yes, we know this is the beautiful home of Trevor and Jan Rees-Jones, who have amassed a swath of properties, more like a compound, really, in Highland Park not too far from this listing. They also sold their penthouse at the Ritz. We are working on getting you the vitals, like selling price (hint hint: the home is valued in DCAD at $13,500,000) and the buyers. Cheers! If 2017 seemed to be a “wait-and-see” year for luxury buyers in the $10 million-and-up range, 2018 is proving to be an “all-in” year. 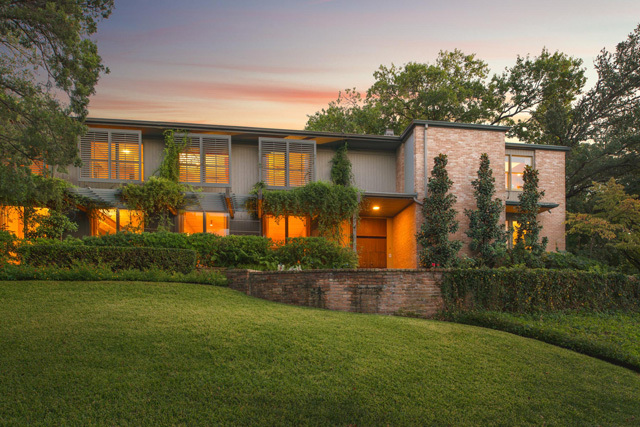 Case in point: Last week’s off-market sale of 6700 Turtle Creek Boulevard. Kathy Myers and Lacy Schultz of Dave Perry-Miller Real Estate were the listing agents for this impeccable 1.7-acre Volk Estates property that had been on the market for $15.9 million, and sold for an undisclosed amount. Who’s the new owner of the penthouse? A neighbor. It’s what I’ve been telling you all along, if you’re a happy high-riser, you often just bounce around your building like pinballs until you’re happy or die. Quist herself is already on her second Ritz home. 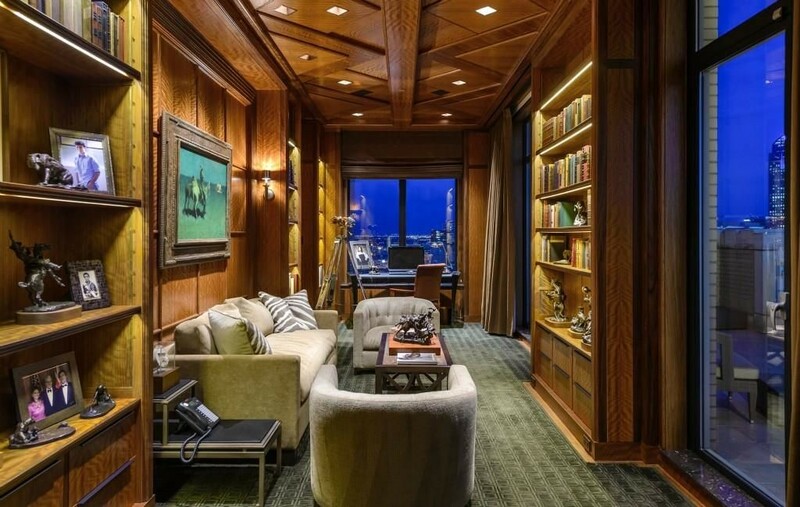 But now that the penthouse has sold and the resulting thunder of champagne corks has died down, Quist has a new listing to tempt us. Nothing is better to do in spring than lay by the pool with a stack of really great reading. And if you love houses, don’t miss the spring 2016 edition of Grand Vie: Luxury in Living magazine recently mailed to homes across the Dallas-Fort Worth area. 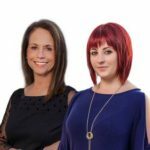 Grand Vie is the luxury-home publication of Ebby Halliday Realtors and the newest member of the Ebby Halliday Companies, Fort Worth-based Williams Trew Real Estate.